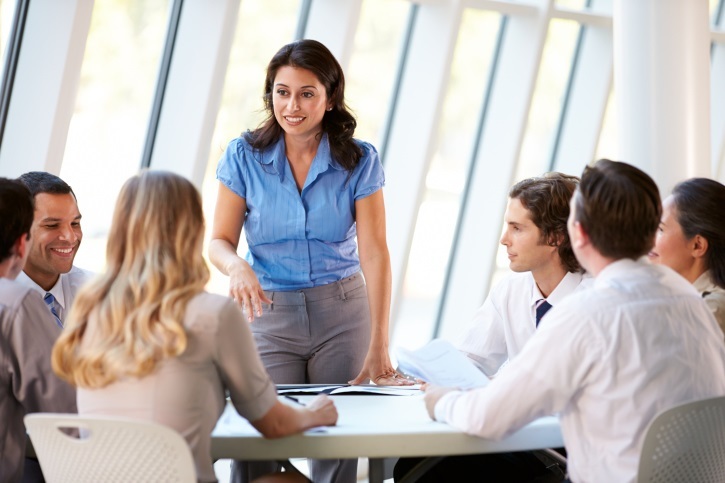 This slideshow reviews drug information for ZERBAXA, indicated for the treatment of complicated urinary tract infections, including pyelonephritis, caused by certain microorganisms. It is also indicated indicated for the treatment of complicated intra-abdominal infections, in combination with metronidazole. 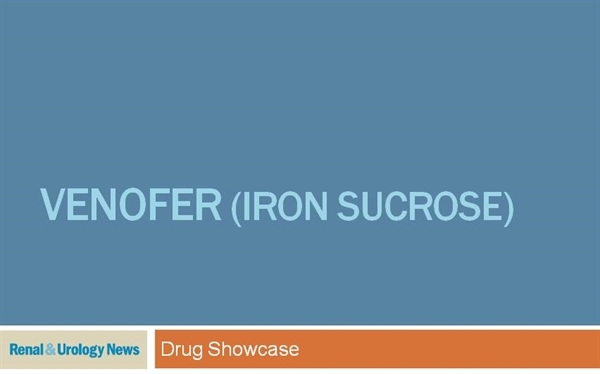 This slideshow reviews drug information for TRIFERIC, indicated for the replacement of iron to maintain hemoglobin in adult patients with hemodialysis-dependent chronic kidney disease. 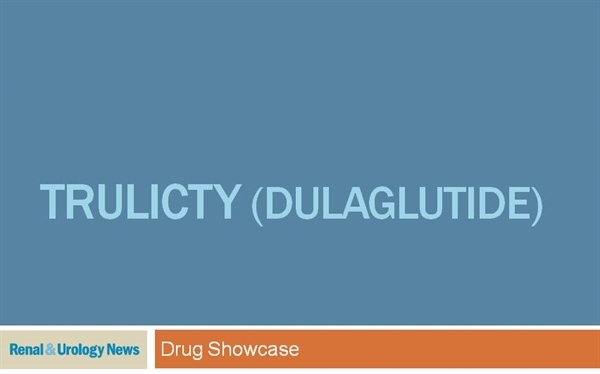 This slideshow reviews drug information for PRESTALIA, indicated for the treatment of hypertension, to lower blood pressure, including in patients whose blood pressure is not adequately controlled on monotherapy. 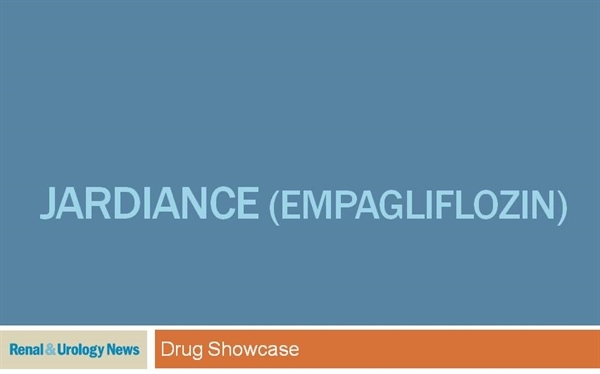 This slideshow reviews drug information for Corlanor (ivabradine), indicated to reduce the risk of hospitalization for worsening heart failure in patients with stable, symptomatic chronic heart failure. 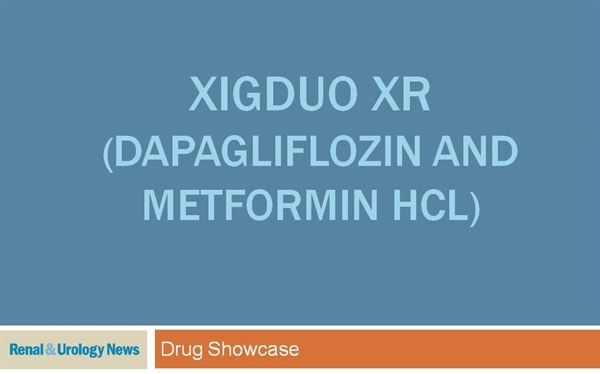 This slideshow reviews drug information for Xigduo XR, the once-daily combination treatment containing dapagliflozin and metformin HCI extended-release approved to improve blood sugar control.